Brrr Spring!- warm up with a little ‘Mama says socialising’. | Mama says: Put A Hat On! 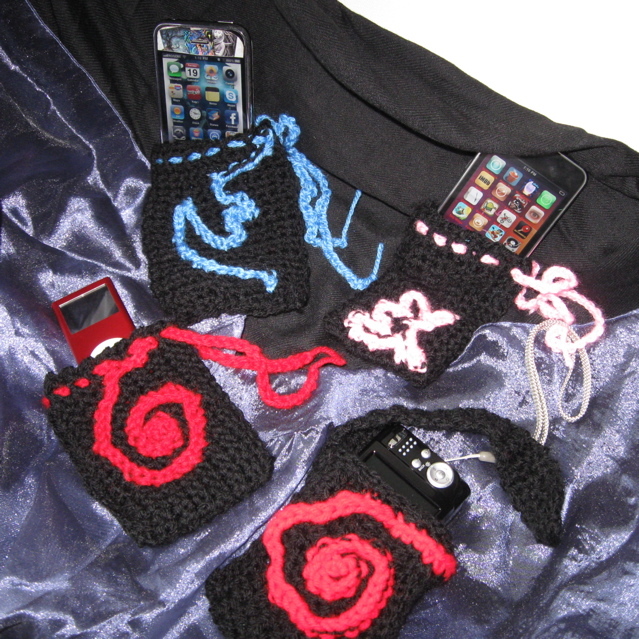 Brrr Spring!- warm up with a little ‘Mama says socialising’. 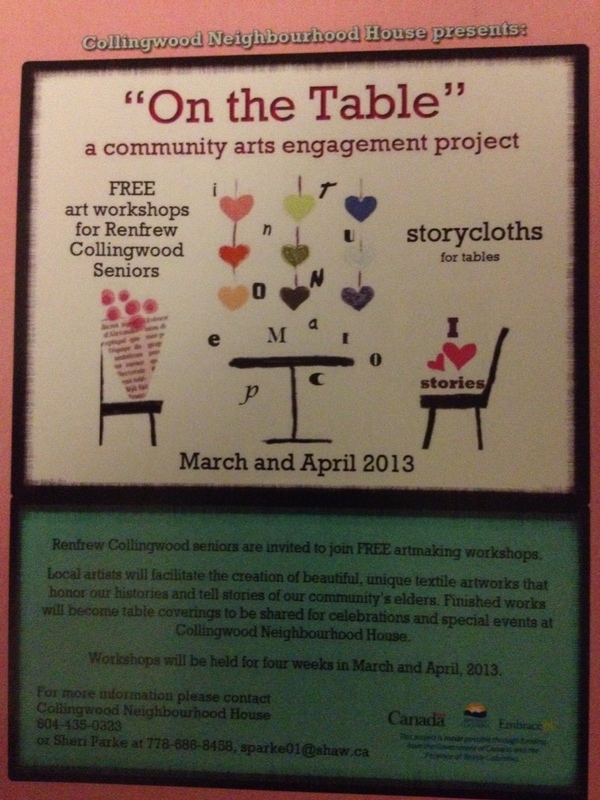 I am one of the four artists in a Renfrew-Collingwood (RC) community art/story project called ON THE TABLE. Renfrew-Collingwood(RC) area seniors share stories that matter to them and contribute a personalised cloth representing their story which is then woven into the group tablecloth. The (RC) area roughly extends from Kingsway/Nanaimo to Boundary up to Broadway so a pretty large catchment. The focus is to create textile artwork that tell the ‘dinner-time’ stories of the community elders in the form of table coverings. Mama says: Put A Hat On! and book a home Mad-Hatter-Party (performance and product showing). You can find Mama storytelling at various community events. Some are open to the public so contact us at putahaton@gmail.com for listings as there may be some near YOU. Mama’s fabulousness has been featured in an article at www.thelunchkitnews.wordpress.com, as a Mama entrepreneur with Mama says:Put A Hat On! Thanks Katrina Boguski for the great write-up! Currently running children’s story & art programs ( drop-in and registration) for 1-5 year old’s at the Roundhouse Community Centre April -June 2013. REGISTRATION IS OPEN for spring classes.